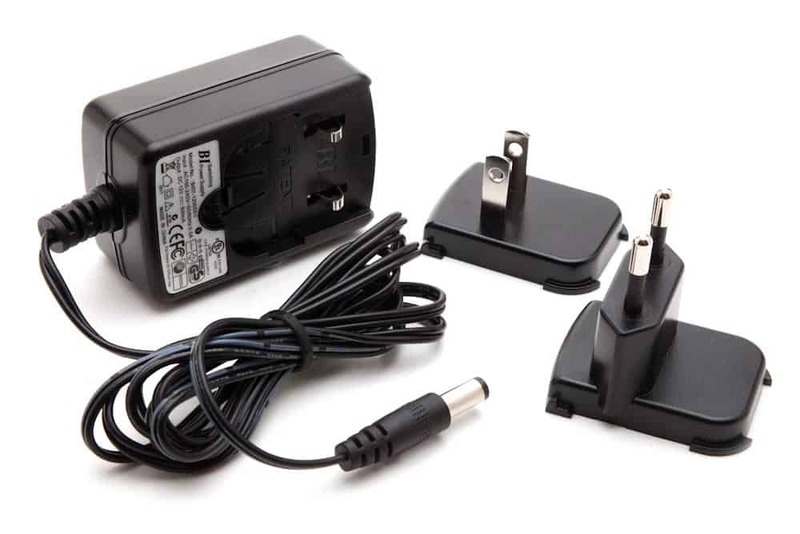 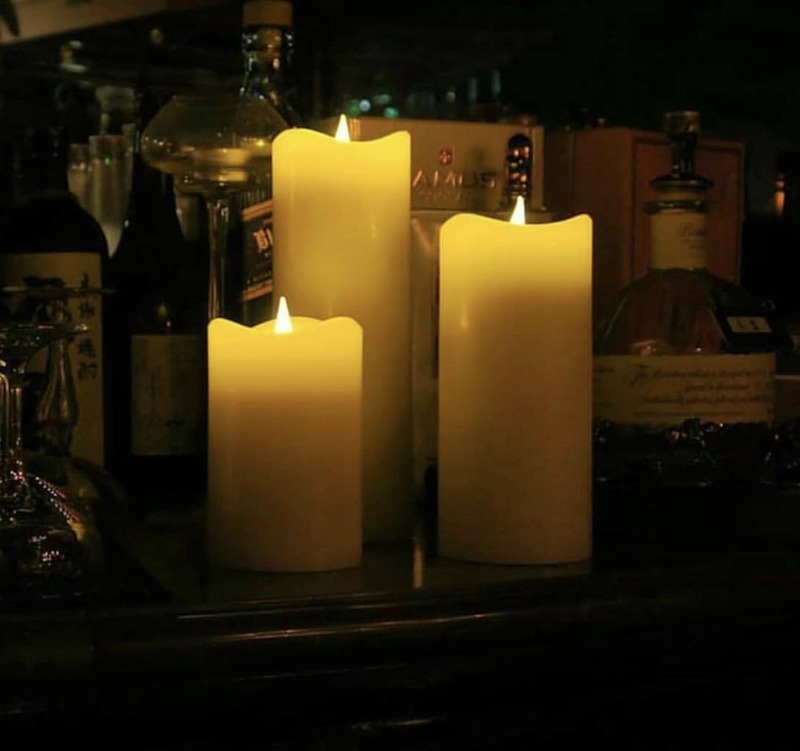 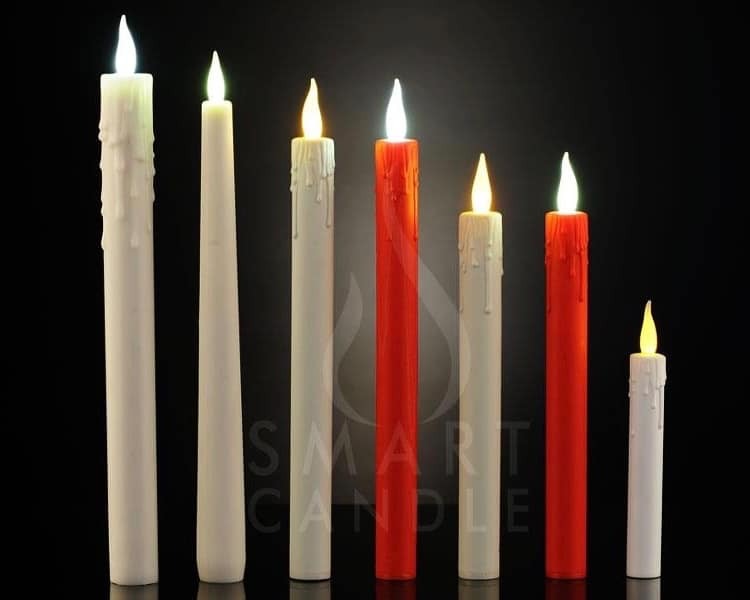 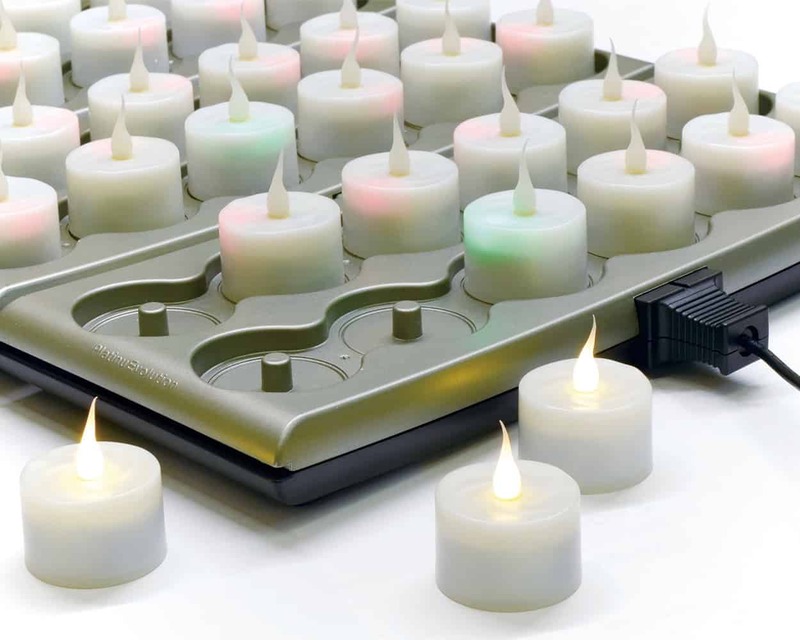 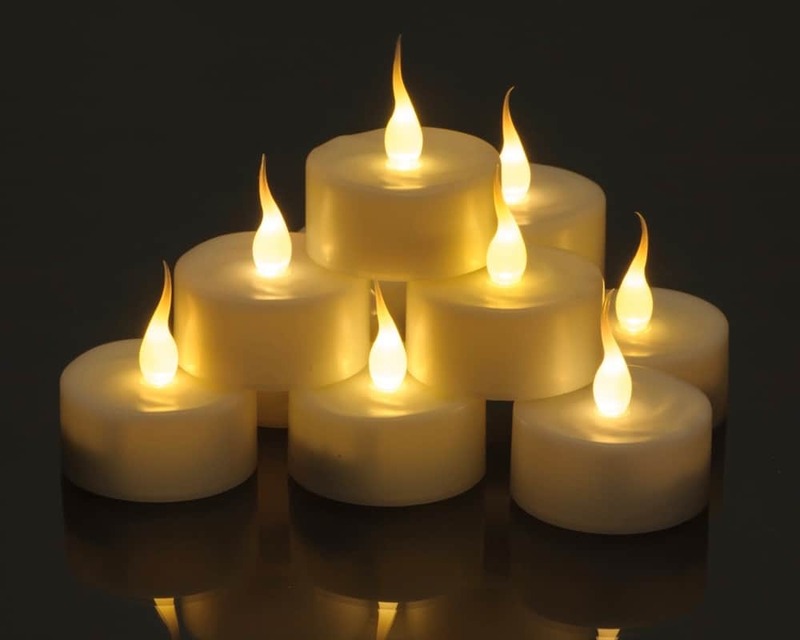 Smart Candle Votive Glass Candles are supplied with 2 x AA batteries ready for use, the average run time when using “Alkaline batteries” is 200 hours. 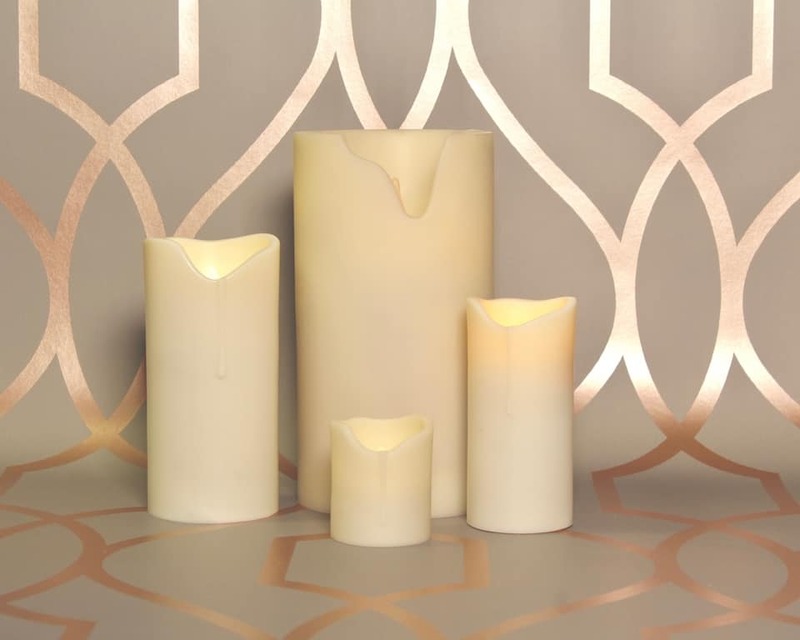 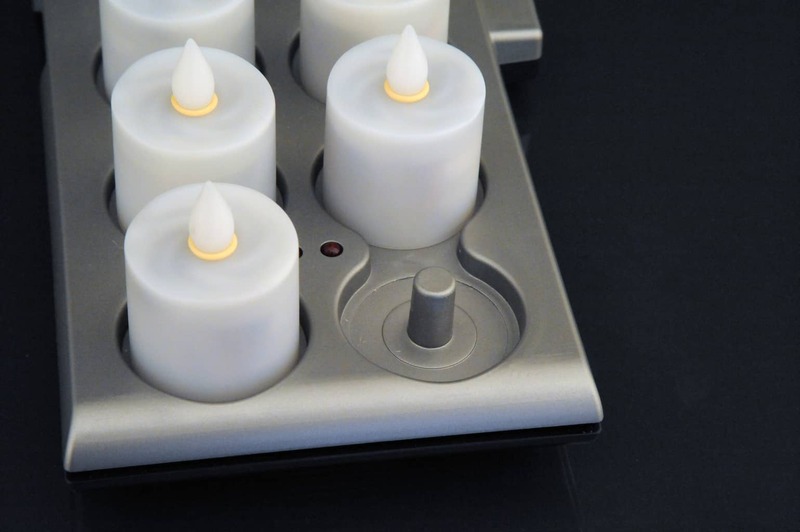 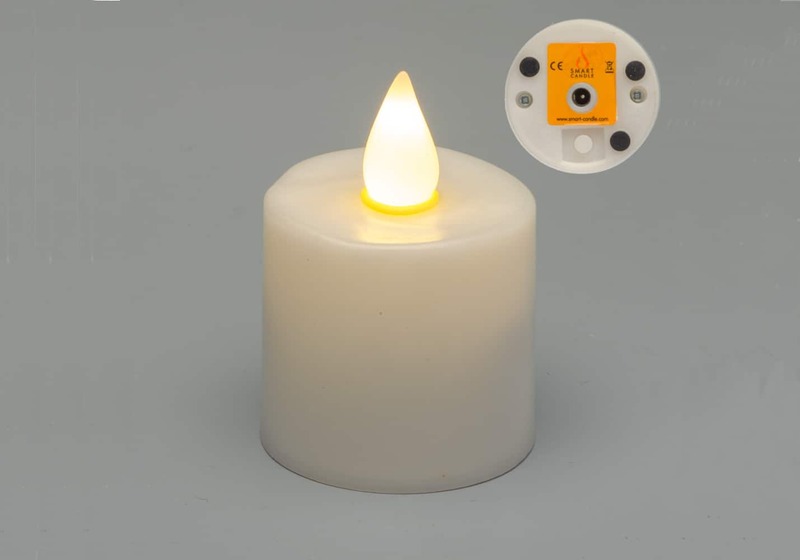 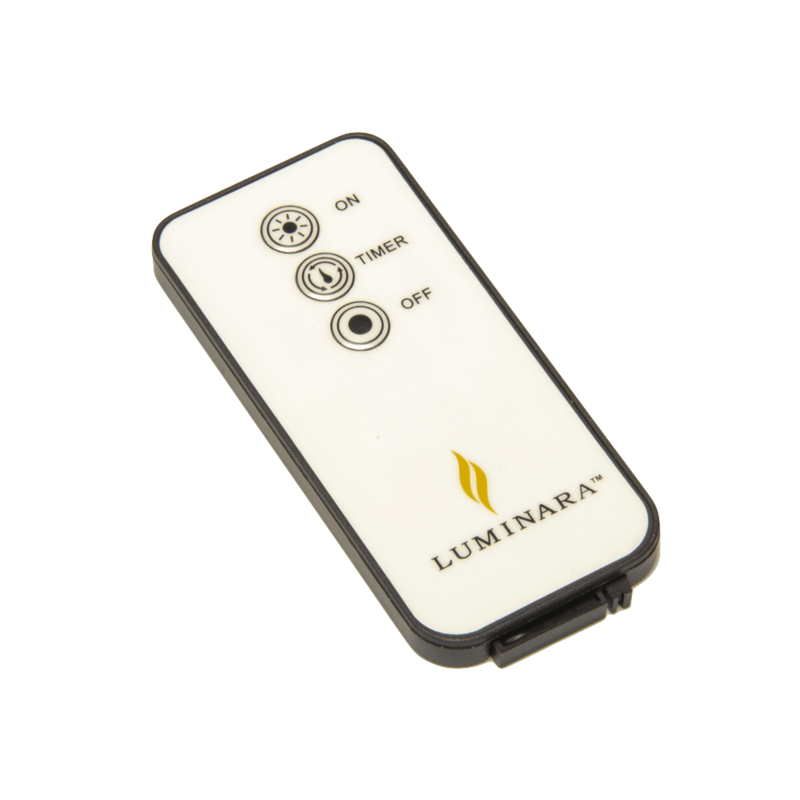 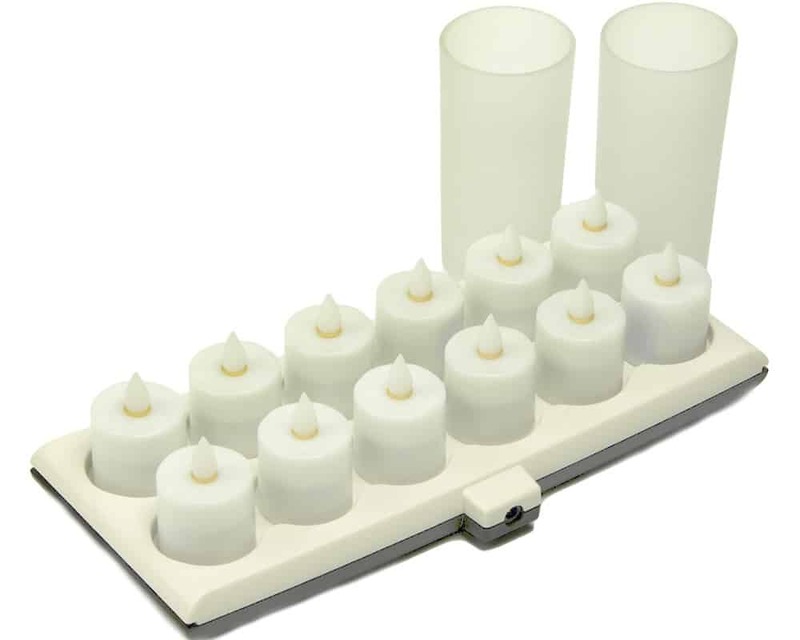 These LED Votive Candles have a slide switch on the base and are available in either an Amber, Warm White Flame or Candle Light LED Flame Colours. 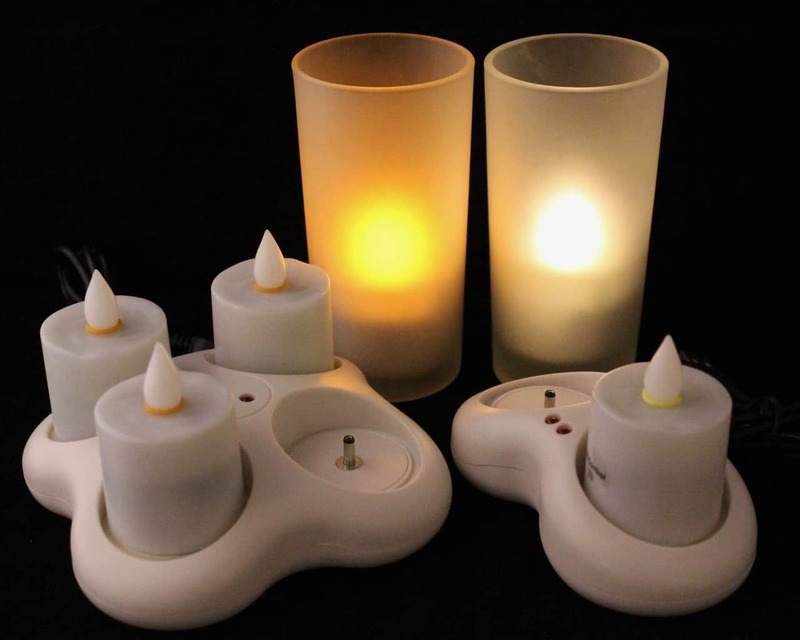 They have a unique Smart Candle flicker designed to replicate a real candle. 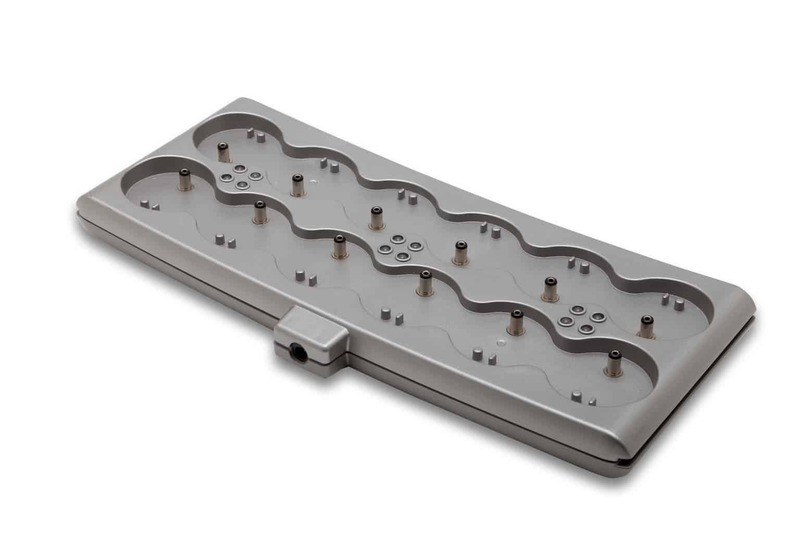 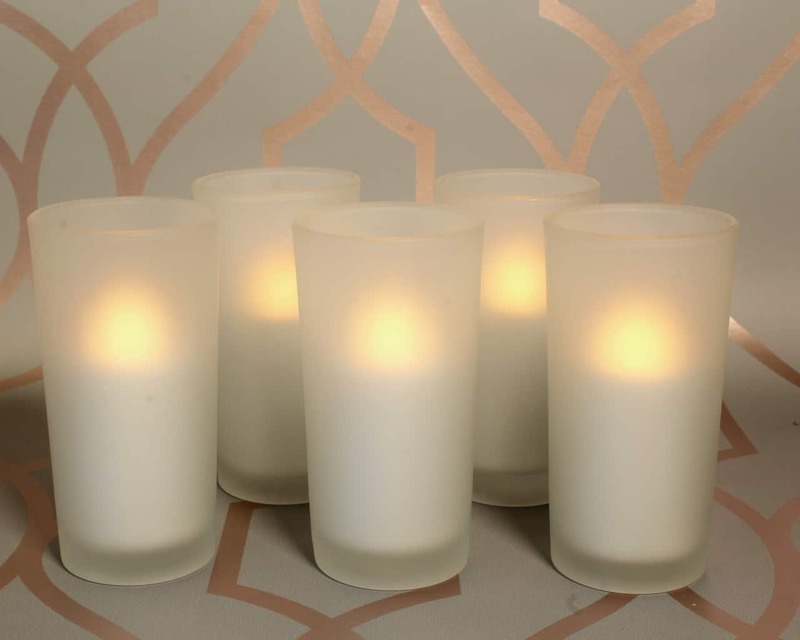 Also available with or without 5” (125mm) tall glass holders. 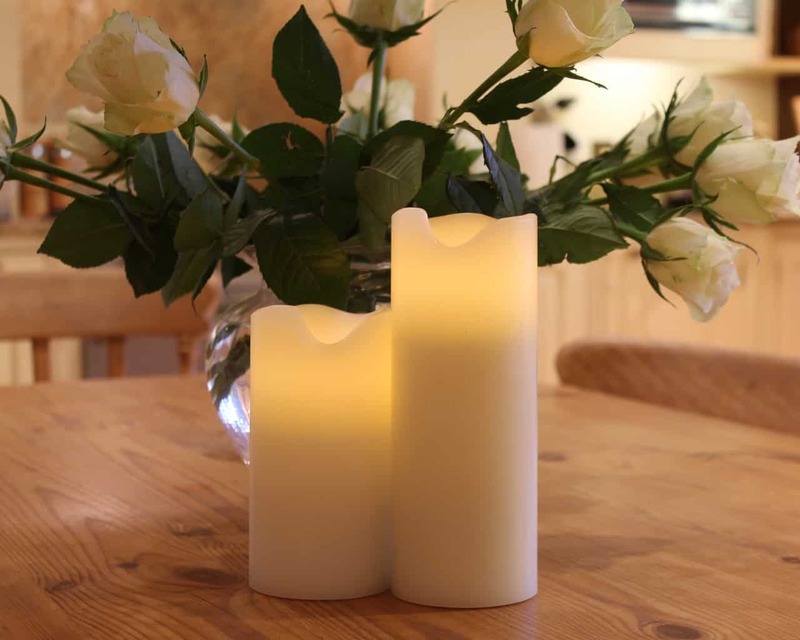 Specifically chosen to work with the votive candle and perfect solution for home use or for commercial use.